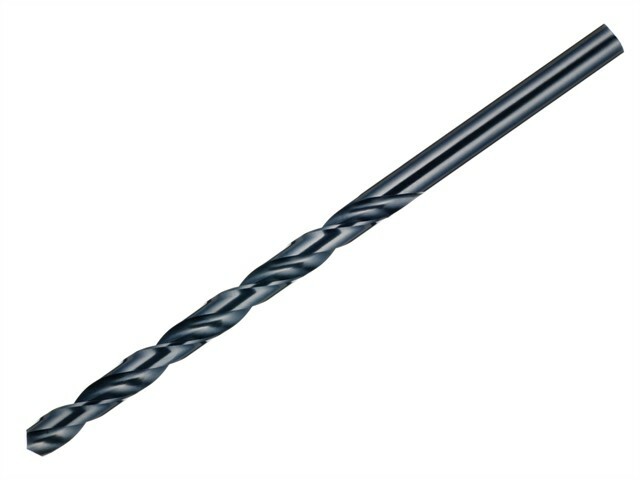 Dormer A110 Imperial Long Series Drill Bits is a general purpose long reach drill. Ideal for drilling deep holes in a wide range of materials and are suitable for both hand and machine use. Manufactured to DIN 340RN/BS328/ISO 494 standards.